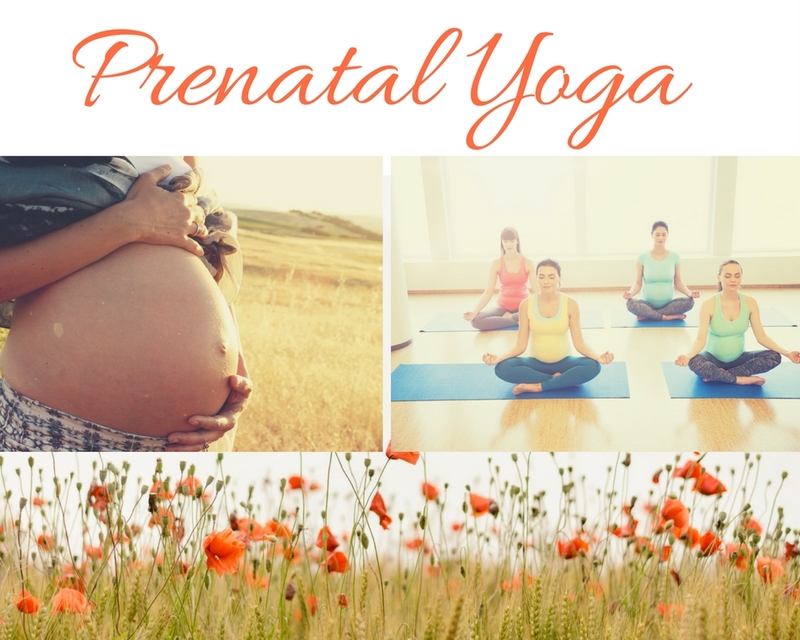 Join Lauren Udsen for prenatal. She is excited to offer this class to the community. As a new mother, yoga instructor, massage practitioner, Moon priestess and avid nature and adventure enthusiast Lauren pulls from her diverse Background of trainings in holistic wellness & life experience to meet you in your journey on and off the mat into your journey of motherhood. Through the process of pregnancy and beyond, You cannot deny the pure power, insight and growth that springs forth from such an incredible time in your life. I am so excited to support & Facilitate this Tremendously transformative time in your life, Physically, emotionally, spiritually & beyond. All levels, abilities and stages of pregnancy welcome And supported. It is one thing to read information in a book and another to learn hands through through practical techniques, tips, and insightful information you can apply into labor. In this workshop you will learn yoga postures that can be used as birth positions to support the pelvis, is gravity feeding, supportive, and relieves aches and pressures. You will also learn powerful breath work which is one of your greatest pain relief techniques along with being you fuel and stamina. You will learn in this workshop what you can do while in labor that supports and brings tremendous relief. Yoga is a vast science with in-depth knowledge for helping to support the mind through mind. Yoga is about exercising the brain as well as the body, you will learn techniques to train and empower the mind for the big day.